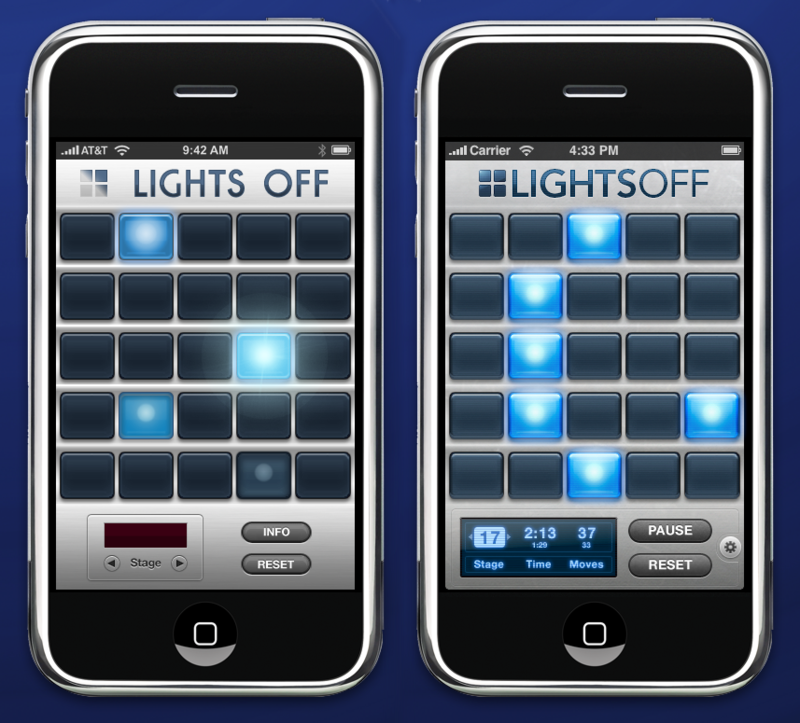 Interface, icon and website design for Lights Off, a puzzle game for iPhone & iPod touch. 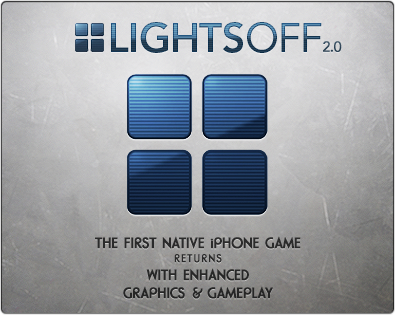 Spiritual successor to the original Lights Off v1 game for pre-App Store iPhone. We’ve got more features planned for future free updates.